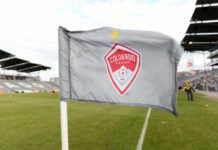 Whenever a team signs a potentially difference-making player like the Rapids did with Stefan Aigner, fans get a little more excited, interested and renew at least a little bit of their hope. 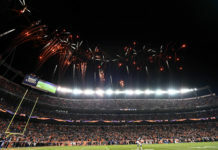 However, there is another side to signings: Some players are going to see less time on the field unless they can prove they’re a better option than the new acquisition. This is the position in which the Rapids wingers find themselves. Aigner was acquired and is expected to challenge for an everyday starting position at right wing, the same position that Shkelzen Gashi and Marlon Hairston prefer to play. Add left wings Mohammed Saeid and Dillon Serna to the mix and it makes for five players for only two positions on the field. 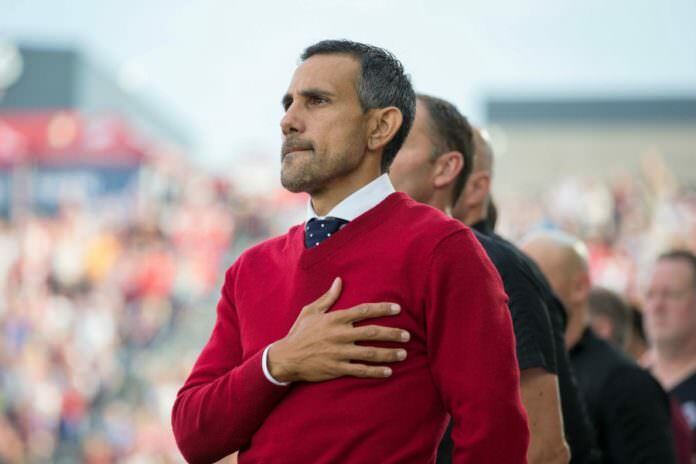 According to head coach Pablo Mastroeni, the competition that will ensue will ensure that the team, and the individual players, are improving. He added that it’s the perfect time to spur competition, since there sometimes is a mid-season lull that teams and players experience where they’re not as passionate or driven as they were at the beginning of the year. “There’s always a moment in the season where there’s a lull or lack of form, and you want to spice it up and you want to compete, so I think it’s going to be fantastic for everybody,” he said of the addition of Aigner. It’s easy for coaches, front offices and players to get complacent, especially after periods of success. An idiom that’s often thrown around is, ‘If it ain’t broke, don’t fix it.’ This type of thinking is not the way to build and improve a team an organization, according to Mastroeni. “That’s how good teams stay good. It’s not by keeping the same team over the course of years, but after a good season, bringing in players that are going to compete for those positions,” he said. The lineup choices at the winger positions should be relatively simple for Mastroeni this weekend, since Aigner and Gashi are currently unavailable. Depending on whether he uses Saeid as an additional defensive midfielder or puts him back at left wing, we could see either Serna or Saeid at that position. On the right, we’ll likely see Hairston start at the wing position barring any major overhauls to Mastroeni’s decision making. 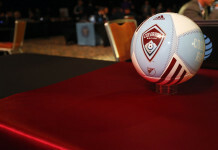 The Rapids take on the San Jose Earthquakes in San Jose this Saturday at 6 p.m. MDT.